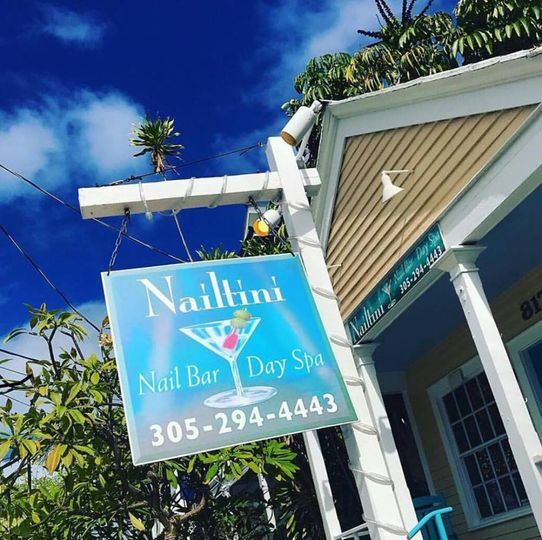 Nailtini Nail Bar & Day Spa is a beauty business based in Key West, Florida that is a one-stop shop for all your nail and spa needs. With skilled, professional staff and a relaxing atmosphere, you will receive the best care and getaway from all the stresses in your life. Great place! 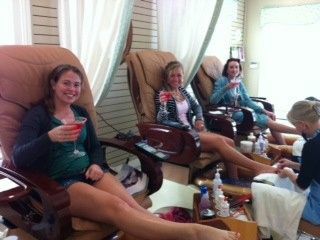 Best Nail bar in the keys! 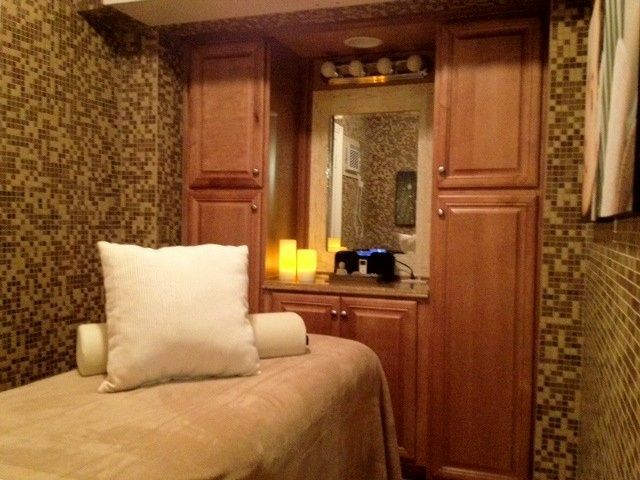 Definitely the spot if you can get an appointment!!! 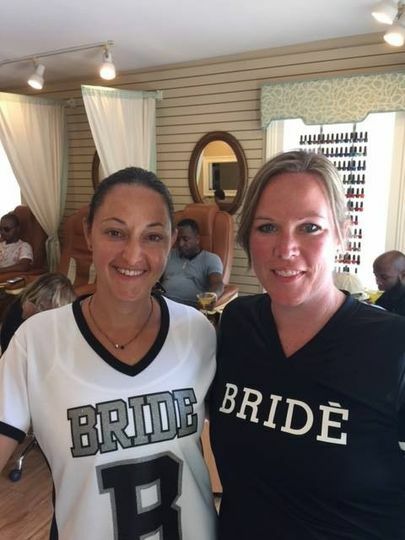 Thank you Faith for coming in, it was a pleasure having you ladies at Nailtini. Hope to see you again ! 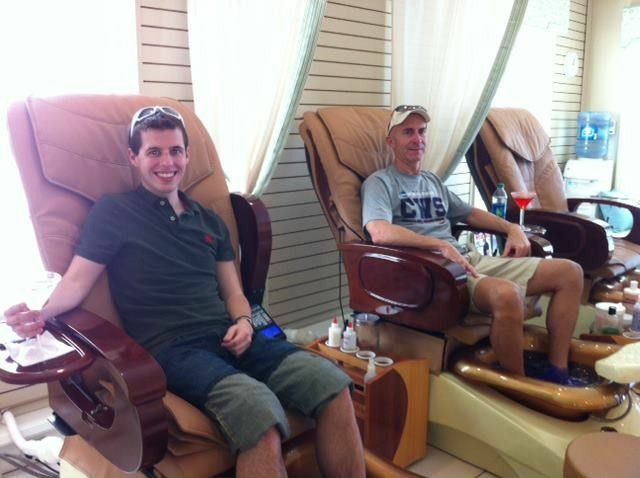 The staff was attentive, fun and did a great job on our nails! It was nice to not be in there for hours! They really do a great job! If you can make it there, you should definitely try to get an appointment! Thank you! It is truly our pleasure. 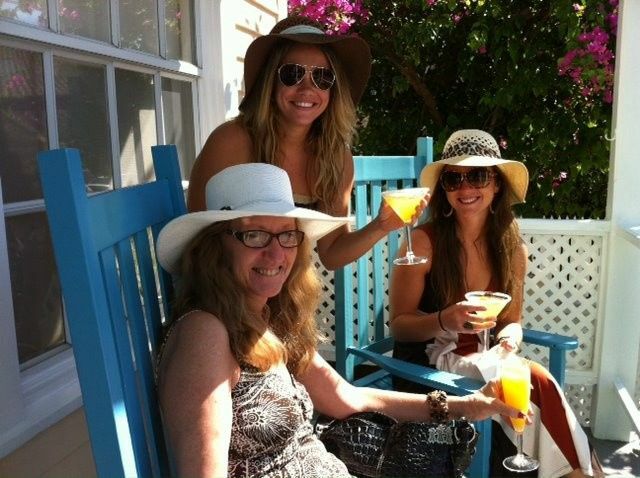 The staff wants nothing but to please our guests and to know that you enjoyed yourself. I cannot tell you how much it means to us to have you write us a review. It really is everything. Thank you! 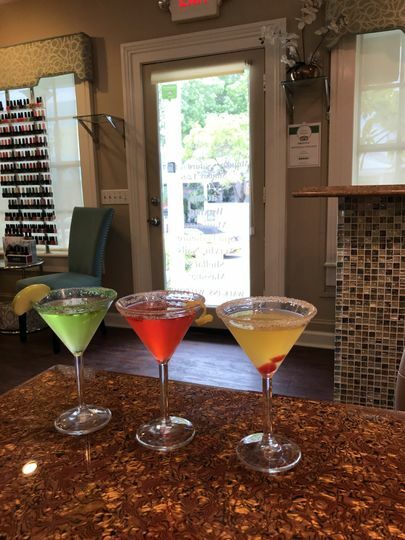 Nailtini looks forward to serving you in the future. 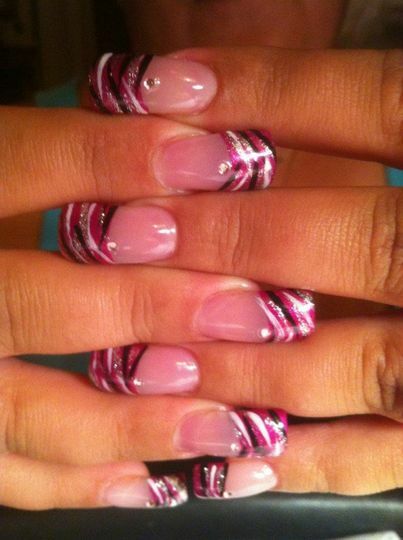 Jackie did such an amazing job with my bridal nails! 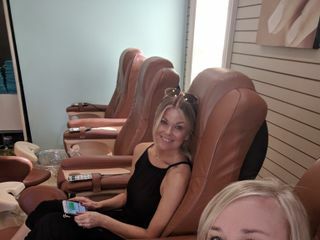 She also did nails for two of my bridesmaids, my mother and grandmother. Everyone loved them!